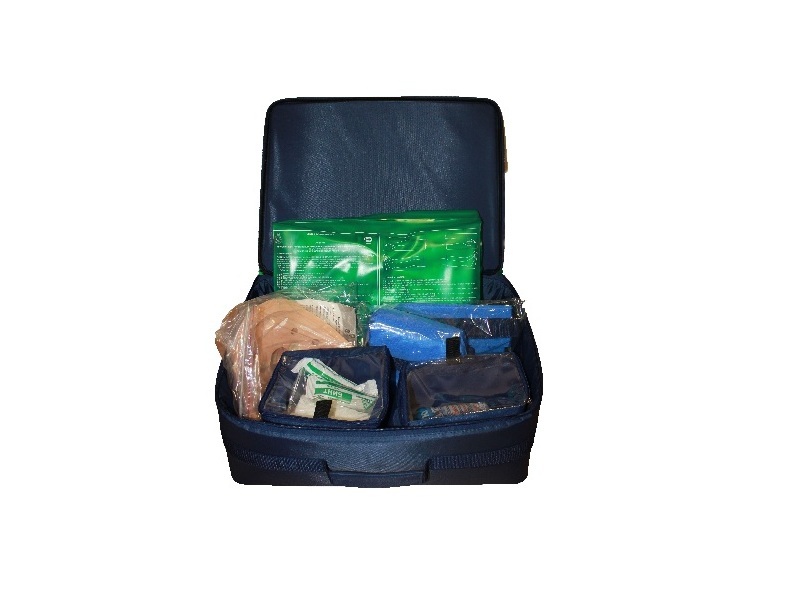 First aid kit is designed to provide first aid in emergencies (accidents, manmade disasters, natural disasters, etc.). 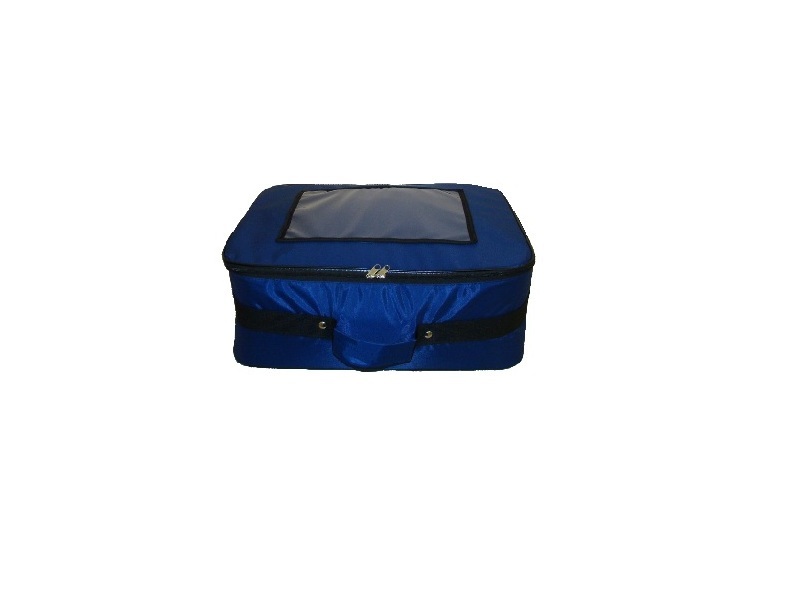 Sets of the kits can be used by non-medical personnel. 2. Technical data and characteristics of the product. Version 3. Bag made of fabric reinforced with polyethylene foam. Dimensions: length of not more than 450 mm, width not more than 380 mm, height of not more than 180 mm. Weight without a toolkit for first aid is not more than 3.0 kg. Disinfection of surface is provided with 4% hydrogen peroxide solution with the addition of 0.5 % detergent such as “Lotus”. In case of abundant visible pollution with blood, disinfection is performed twice with two drapes moistened with a disinfectant solution. Bags guaranteed use period is 12 months.